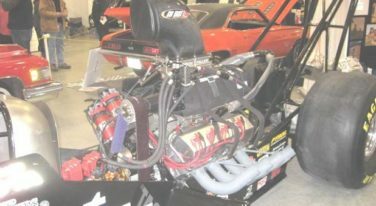 Drag Race 101: EFI for Hod Rods and Drag Cars. 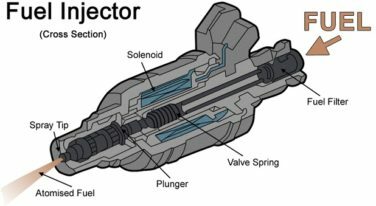 Although fuel injection has been around almost as long as cars have, it’s only been within the past 20 years or so that fuel injection systems have really been viable options for those with a desire to go fast, quickly. Tuning Tips: Do Bigger Carbs Mean More Gulps of Fuel? 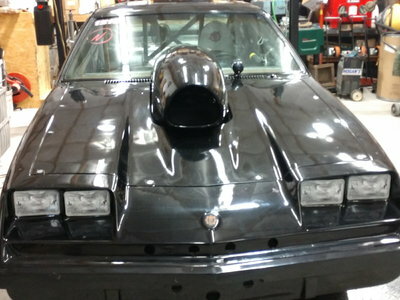 Drag Race 101: Tuning Tips for the Drag Strip Part II. 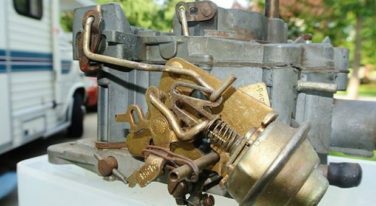 Tips for getting more fuel to the engine via the carb now that you have more air circulation and the ignition installed. 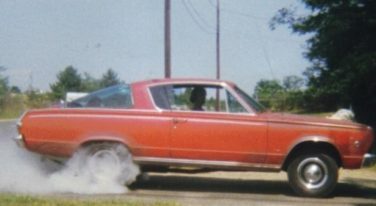 Drag Race 101: Tuning Tips for the Drag Strip Part II. Now that we’ve got your strip burner engine breathing properly, we need to work on the ignition system so that it can help deliver maximum power output. 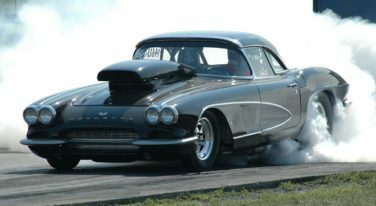 Drag Race 101 brings you tuning tips for letting your engine breathe better for maximum power and performance. 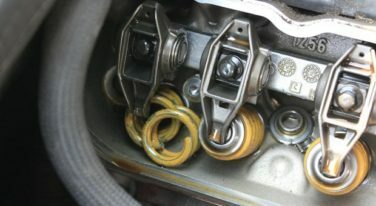 Drag Race 101: Valve Springs Primer. 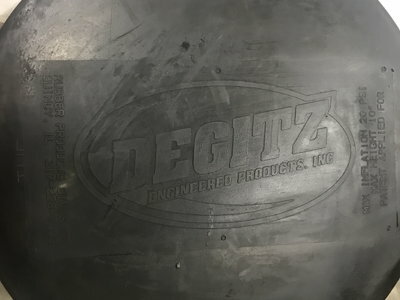 Valve springs are probably the most overlooked part of the valve train when building an engine, whether it’s a daily driver econo-car or a full-blown race car. 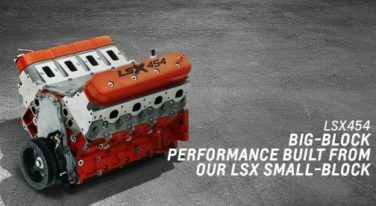 An LS crate engine is already very powerful, but just in case you’re looking for more power, here are some cost effective ways to get more horsepower. 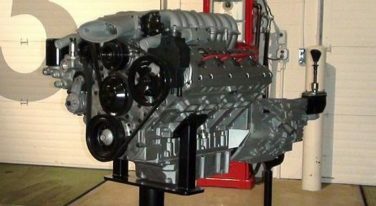 How do you give yourself a competitive advantage on the strip with your LS crate engine? 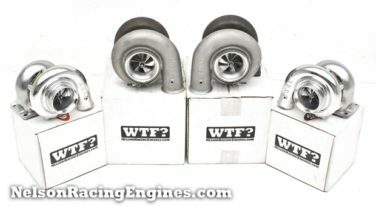 What about a turbocharger? 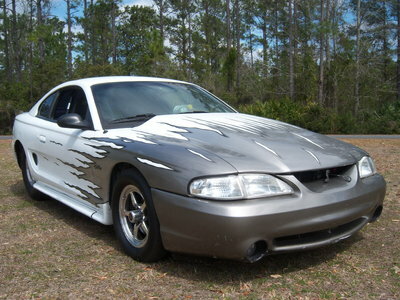 You’ve just bought your LS crate engine. Now you want to massage it to turn it into a strip burning monster. Here’s some of what you’ll need to do just that. Previously we discussed the benefits of the carburetor vs EFI. For those of you who have decided to proceed with the carb, the install is pretty easy. 2 - 7.90 junior dragsters!